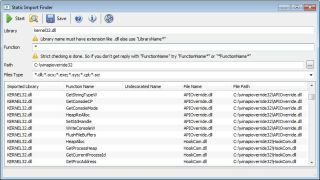 Static Import Finder finds all matching functions/dll staticaly imported by exe or dll in a specified directory. 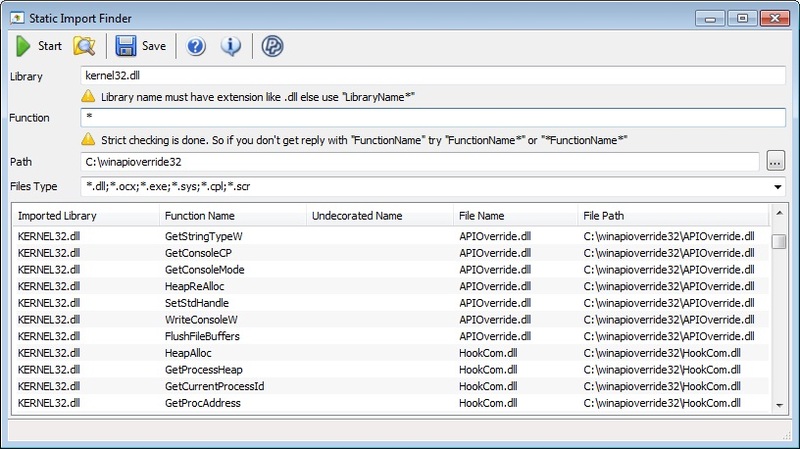 This is the tool you need if you don't know which exe or dll is using your dll. The searched string can use the '*' and '?' jokers, and an insensitive case search is done.